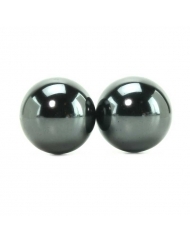 A set of 1 inch magnetized kegel balls packed for some serious pelvic floor exercises, ships affordably worldwide. Love them...and my husband agrees!! Also training my muscles while I am enjoying playtime! 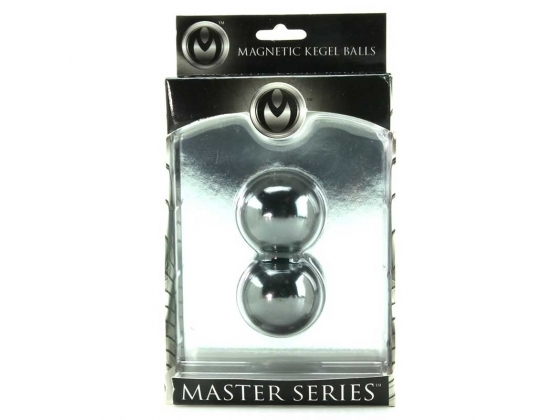 This devious set of two 1 inch magnetized Kegel balls pack some serious pressure! Once inside, the user will need to tighten her Kegel muscles to keep these weighted magnets inside. 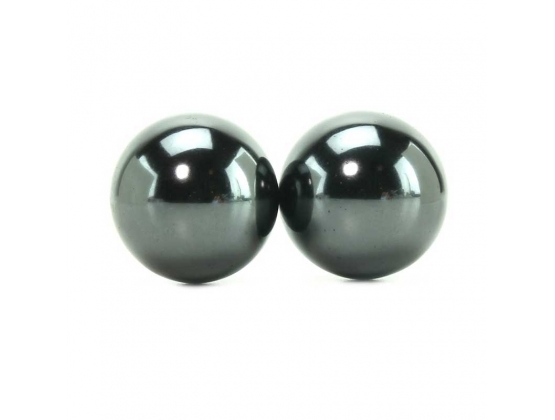 These medium sized balls are ideal for tightening of the vaginal walls, as well as simultaneously stimulating her throughout, thus create a sensation like no other. Watch as she feels the highly stimulating motions inside and the effort it will take her to keep them in place. 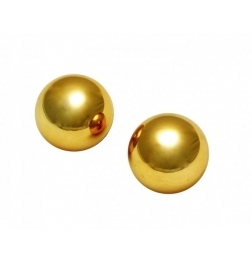 Allow Magnus Kegel Balls to give her a doorway to the ancient secrets of pleasure. 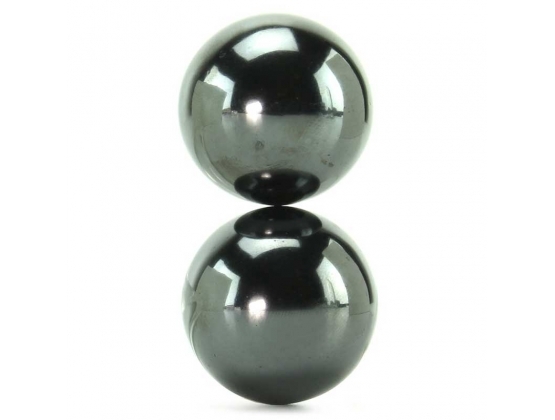 It is made from a metal coated magnet that is available in the colour grey.